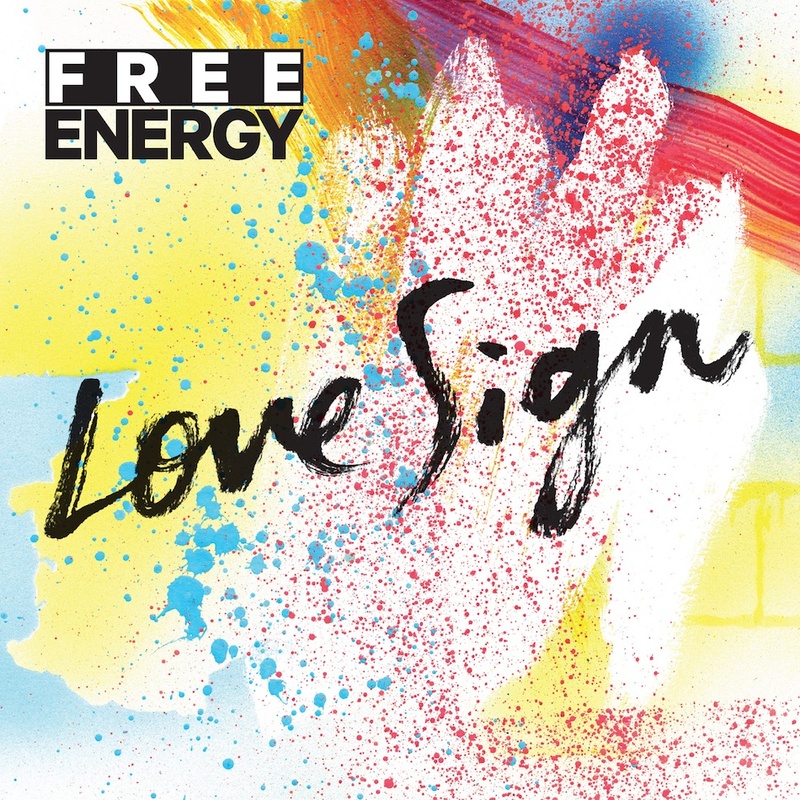 Philadelphia rockers Free Energy have dropped the fourth cut off their forthcoming sophomore full-length, Love Sign. “Street Survivor” reels in more of that flavorful, feel good rock ‘n’ roll that soundtracks afternoons spent washing the car or, you know, making sweet love. 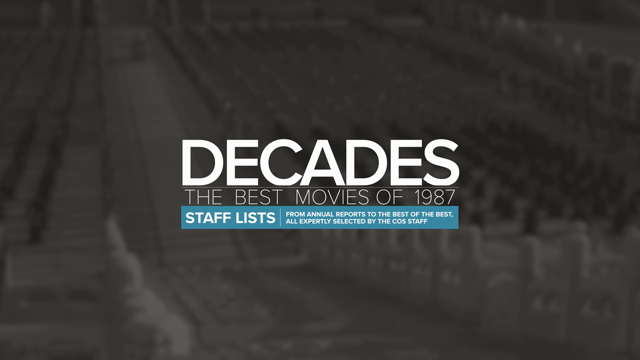 This brand of rock isn’t for your parents, though, as frontman Paul Sprangers sings future mantras like “We’re running faster going nowhere” and “We’re gonna fight true love.” Fellas, throw on a tight shirt, grab some shades, and join the party below. Love Sign hits stores January 15th via Free Energy Records (pre-order your copy here). In support, the band will hit the road starting next month. Consult the short itinerary following the album’s tracklist below.